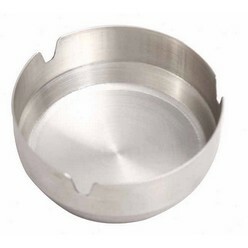 Thank you for your interest in our stainless steel table ashtray. Please complete your details on the 'Quick Quote' form and click the Submit Button at the bottom of the page. A customer service consultant will contact you about the stainless steel table ashtray with a quotation. 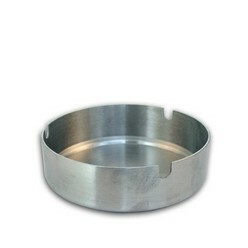 Decorate your side table with this stainless steel table ashtray. 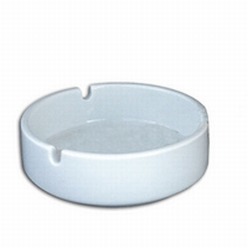 This authentic silver colored ashtray will definitely act as a rich piece to your setting. 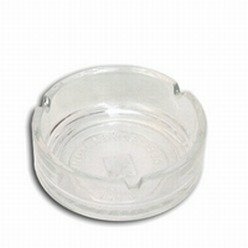 Made with stainless steel of the most genuine quality, this ashtray is guaranteed to give a whole new face to your ashtray collection - regardless of whether or not you smoke and use this to dispose of the remains. Get this exclusive product today.